The United States has suffered a string of defeats at the WTO over zeroing, a calculation method ruled to have unfairly increased the level of U.S. anti-dumping duties. Zeroing occurs when the investigating authority ignores, by treating as zero, cases where export prices are higher than prices at home. Critics have said this artificially inflates dumping margins. The repeated losses helped to fuel U.S. President Donald Trump's campaign to reform the WTO, where the United States is blocking appointments at the WTO's Appellate Body, effectively the supreme court of world trade. "This is a practice which in past rulings has often been condemned, and we are now looking at next steps which Canada can take to challenge this, including possibly an appeal," Freeland told reporters. U.S. Trade Representative Robert Lighthizer welcomed the ruling by the WTO dispute panel, which he said showed the "erroneous," "unpersuasive" and "flawed reasoning" of Appellate Body rulings in the past. "The United States commends this panel for doing its own interpretive analysis, and for having the courage to stand up to the undue pressure that the Appellate Body has been putting on panels for many years," Lighthizer said in a statement. "WTO Appellate Body reports to the contrary are wrong, and reflect over-reaching by that body," he said. The U.S., however, has been blocking new appointments to the WTO's appellate body, raising concerns about whether there will be enough judges available to hear an appeal, as the terms of the few appellate body members left are set to run out in the coming months. Yurkovich described the decision overall as "mixed," pointing out the panel did side with Canada in faulting the way the U.S. calculated its anti-dumping duties. 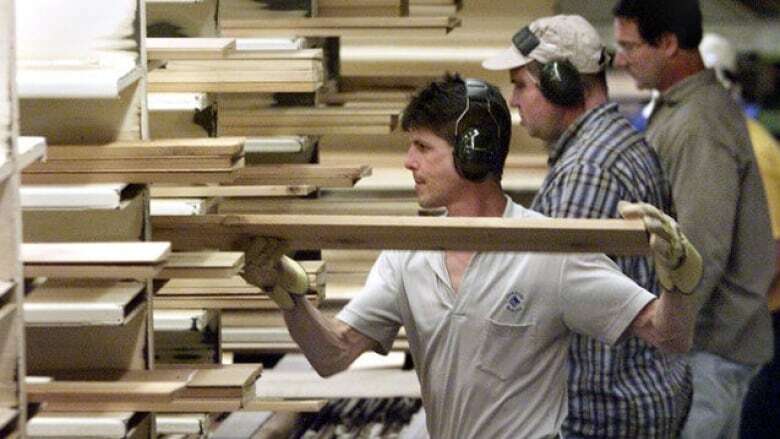 Canada launched the WTO dispute in November 2017, saying it would forcefully defend its lumber industry against "unfair, unwarranted and deeply troubling" U.S. tariffs. Higgs's softwood lumber pitch falls on indifferent ears in U.S.